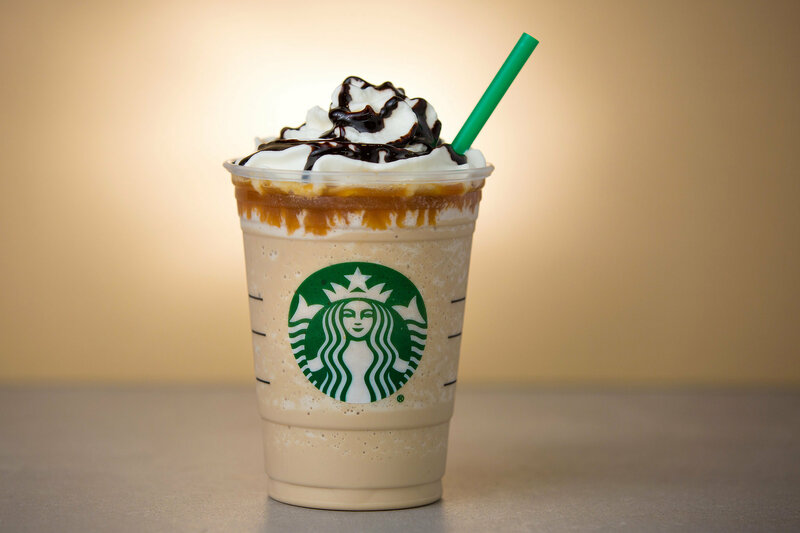 In case you weren’t aware, Tuesday, April 5, is National Caramel Day, and Starbucks is celebrating by bringing back the Caramel Cocoa Cluster Frappuccino. The drink is a blend of toffee nut syrup, Frappuccino® Roast Coffee, milk, and ice topped with a layer of caramel sauce and finished with whipped cream and a drizzle of mocha sauce. If you’ve never heard of it, that’s likely because it was “first introduced last year during a contest that was inspired by customers’ love of the blended beverages,” Starbucks said in a statement. If you’re a caramel-lover, now’s your chance to try the limited-edition drink. You can find it in participating US and Canada locations from April 5 through April 11, and while you’re celebrating the very official holiday, why not make homemade caramel candies to go with your coffee?